This month has been all about preparation for the coming months – booking flights for the summer, organising fun collaborations for my post camp travels (more on this fun stuff coming soon) and spending a lot of time with family and friends. I spent my weeks working and most weekends with my best friends on Brick Lane (that’s where they live), just hanging out and enjoying the quirks of East London, but I also went up to Norfolk to see the fam for my Dad’s birthday too, and then on the last day of the month got the train down to Cornwall for Easter fun (more on that in April’s summary though). 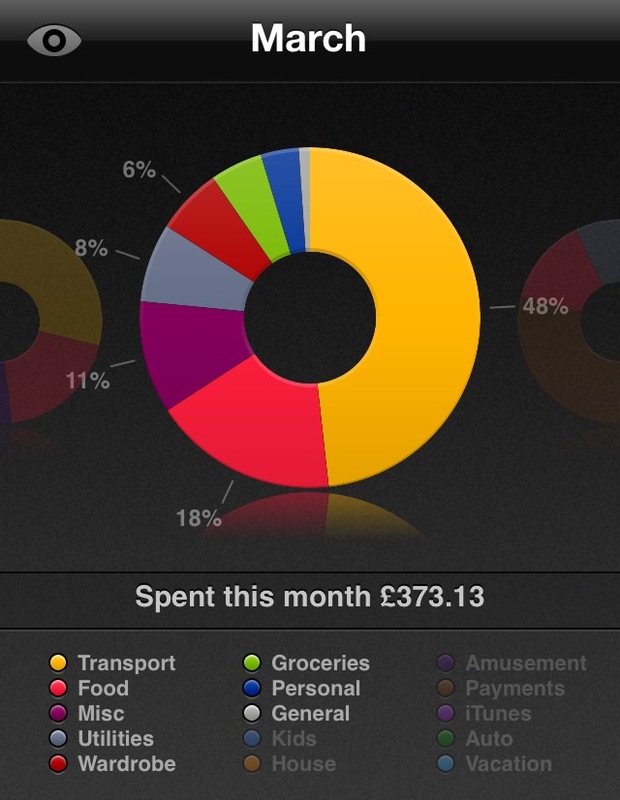 Money Spent (in GBP): £373.13 over 31 days = £12.04 per day! I think that’s the most I’ve spent per day in quite some time! It all comes down to a few (necessary) splurges on things like flights (see below), and a few other things that couldn’t really be avoided, but all in all, it’s not too bad. Now I just have to try and curb the spending in order to save enough for my next travel adventure! Biggest Expense/Unforeseen Splurges: My biggest expense this month was definitely my flight to America for the summer. Got a pretty good deal using airmiles so it wasn’t heaps expensive, but still one of the most hefty chunks of money going out of my bank this month! So transport, as usual, was my biggest outgoing, with food/drink being a close second…I don’t even know how I spend so much…what on earth do I eat?! I also bought myself a few new items of clothing this month too – I haven’t got anything new for ages and I’m justifying it by the fact that it was all in the sale!